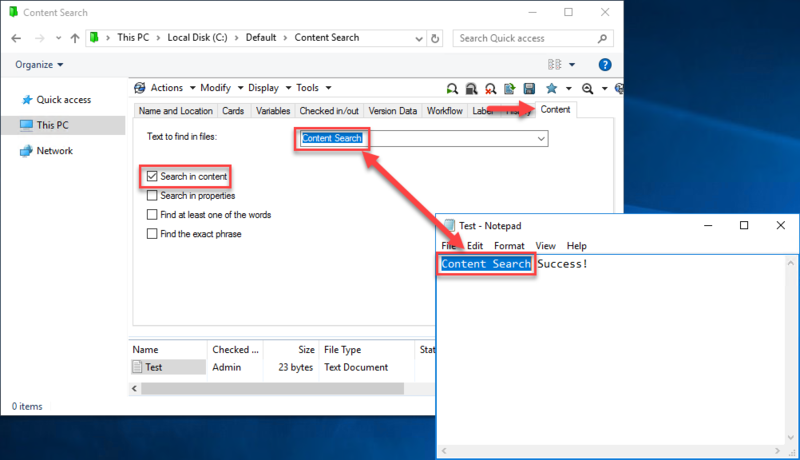 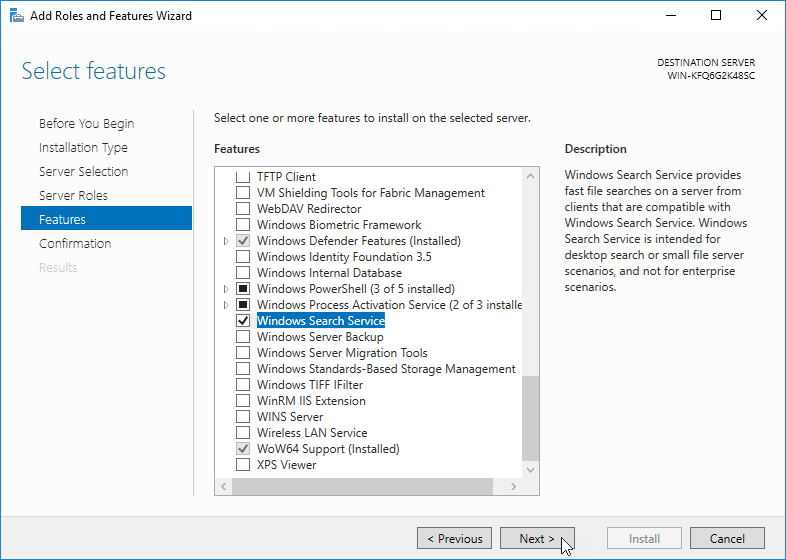 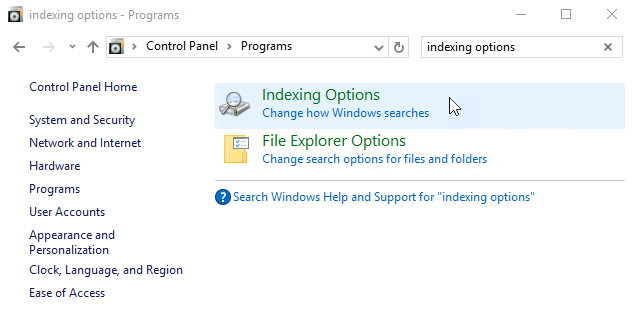 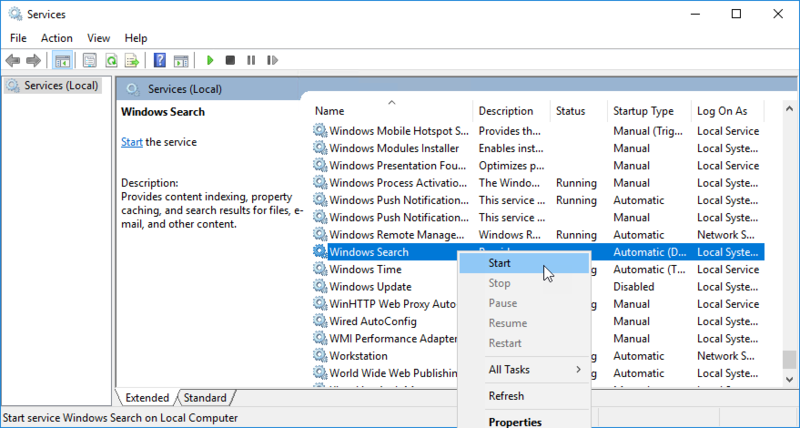 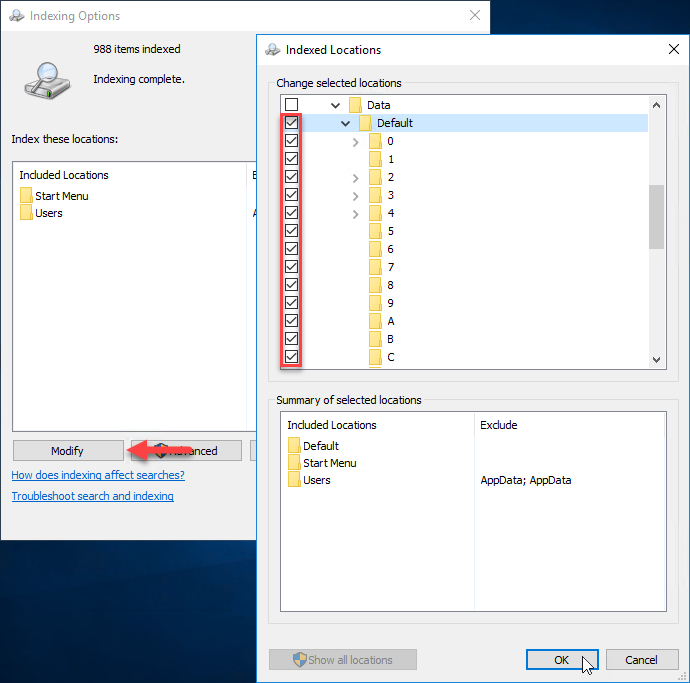 In this article, we are going to look at how to enable the content search in SOLIDWORKS PDM Professional using the Windows Search Service. 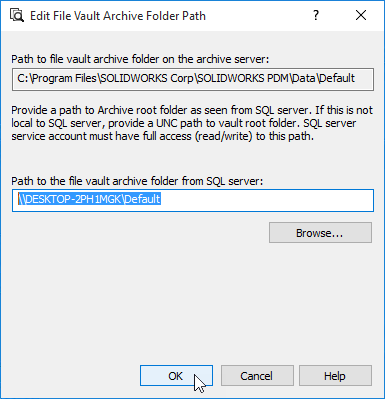 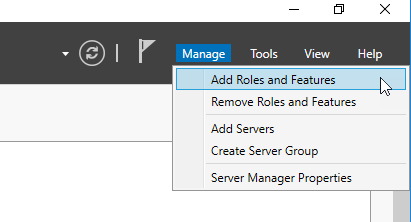 The archive server service must be able to access the archive folders via locally attached or SAN storage. 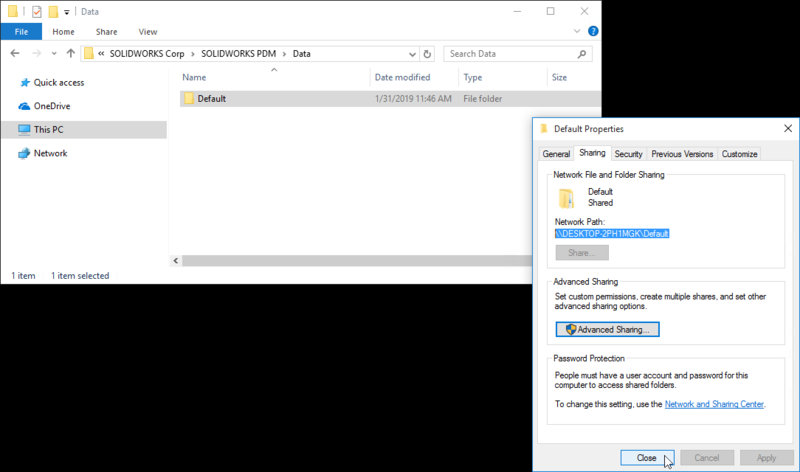 Network shares are not supported. 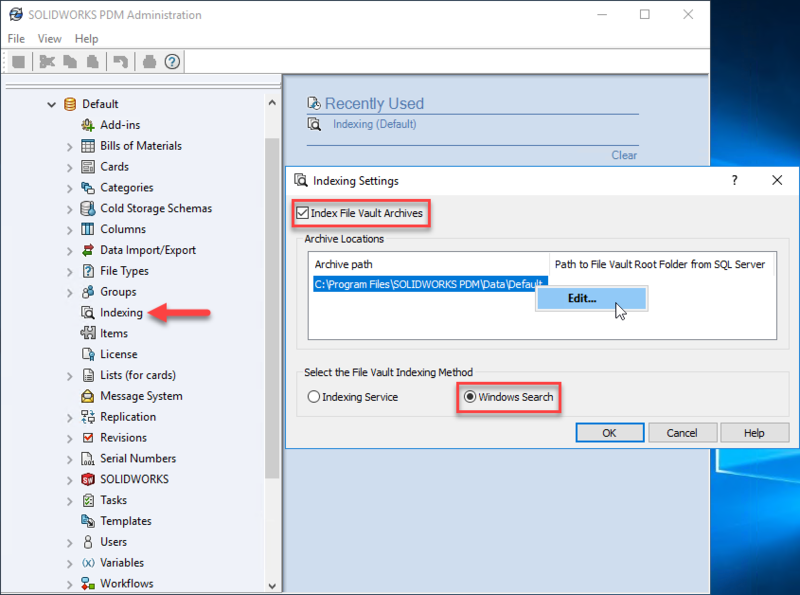 To learn how to include PDFs and for SOLIDWORKS files please subscribe to our blog for future articles.